In many ways, the blue verification tick you see besides an influencer’s name is a sign of status. Only the most popular and influential Instagrammers will ever see it. 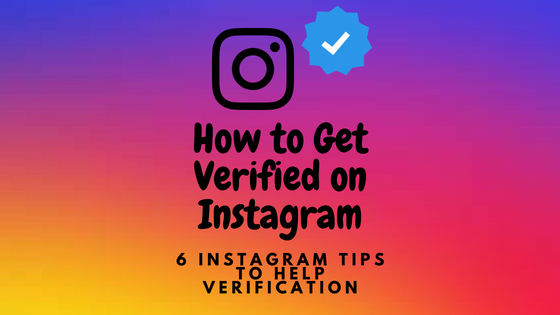 In fact, it can be incredibly difficult to get verified on Instagram. Influencer Marketing Hub published an article highlighting 6 Instagram tips to help you get verified. You can view the original article here. We have summarised the article below. Before it was symbolized status, the ‘verification’ symbol was primarily a symbol of authenticity, declaring that you are who you say you are. Verification symbols on most social media channels show people that the influencer or celebrity they are searching for are indeed authentic and not a tribute account or fake account. Instagram, however only verifies people who they deem are important enough for other people to create a tribute or fake accounts for. So, if there is no one trying to impersonate you there is no need for you to be verified. Instagram also makes it clear that it is up to them to decide who qualifies as a public figure, celebrity or global brand. You cannot just apply to become verified. Ultimately, Instagram sums up its policy with the following statement. “Currently, only Instagram accounts that have a high likelihood of being impersonated have verified badges.” If people can find your Instagram account easily enough, then Instagram is unlikely to verify you. Although Instagram does not see the verification symbol as a status symbol, Instagrammers who have it display it with pride and those who don’t have it often feel that Instagram has denied them “authenticity power”. If you want that little tick beside your name then you need to turn yourself into a “public figure, celebrity or global brand”. In other words, you need to become a real influencer. Hence you should first apply the suggestions here to another social network and build an influencer status there before you use them on Instagram. If you build up a following on Instagram too quickly, before you find fame elsewhere, you may never become verified. Clearly, the key to being famous online is to become a true influencer. You want your audience to actually engage with your posts, rather than having irrelevant followers who just boost your numbers. An essential requirement is to define your niche. Appealing to everyone is unlikely to increase engagement. An example of this is Zoe Sugg. 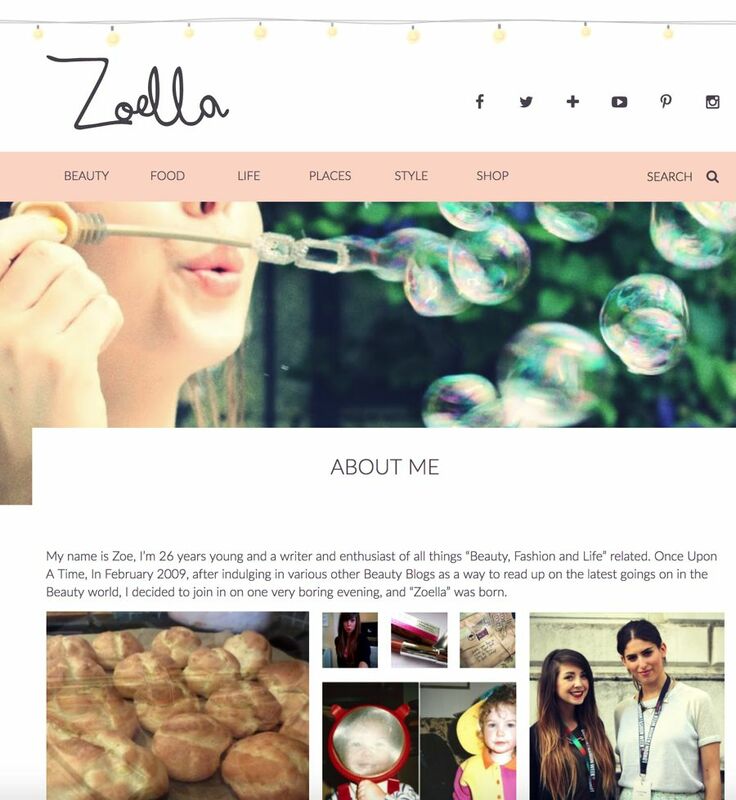 She built her online reputation with her personal beauty and lifestyle blog- Zoella. Having built her reputation on YouTube, Zoe was able to make a successful transition to other social networks, including Instagram. Other people have opened similarly named Instagram accounts, so Instagram verified Zoe’s account to avoid confusion. It is crucial that any engagement be meaningful. There is no point in making a series of “Nice picture”-type comments on peoples’ images/posts. Such meaningless comments do nothing to enhance your credibility as a thought leader. Both Instagram and Twitter suggest popular hashtags. 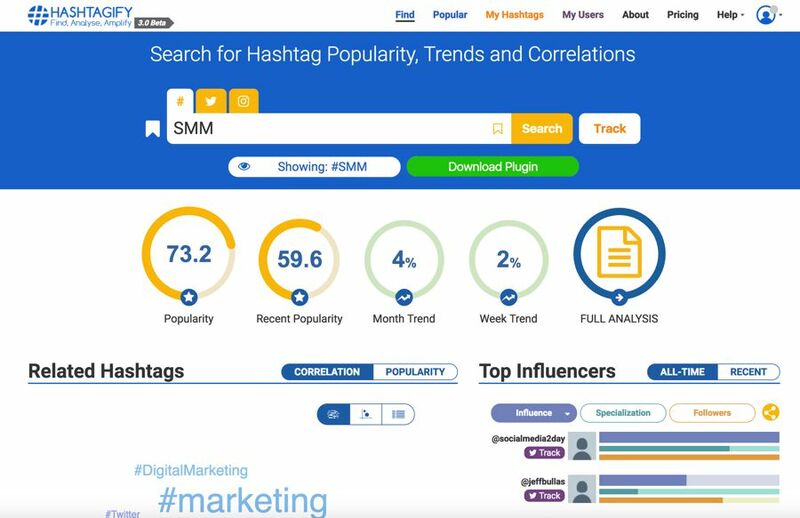 There are also independent apps to assist with ideas, such as Hashtagify or TagBlender. It is important that you only use hashtags that relevant to your niche. One common practice is to create a hashtag for your personal brand and to encourage your followers to use it regularly. One way you can build your following on Instagram, or any other network is to promote all of your social network accounts. By establishing popularity across a range of sites, you come across as being more of an internet celebrity, and more likely to be considered somebody worthy of Instagram verification. To encourage maximum engagement, you will want as many people as possible to see your posts. That means you should post at the times when most of your followers are checking their social media accounts. CoSchedule has the following recommendations for the best time to post your Instagram images and videos to ensure ultimate engagement. You need to ensure that your account differs in some way from anyone else who might choose to use your name or something very similar. You need to add personality to your postings. If you merely post pictures of buildings or landscapes you are not adding value. Indeed you are not influential in any way. If you are a portraying yourself as a fashion influencer, there is little point in just posting pictures of clothing. You will do far better by posting a picture of people wearing the attire in attractive settings, or you modeling it. Instagram is skilled at spotting any attempts to game its system. You need to avoid taking any shortcuts as you attempt to build enough of a reputation as an influencer to gain the coveted verification tick. Make sure that your posts meet Instagram’s community guidelines. If you use Instagram the way they want you to, and you build your reputation as an influencer somewhere else first, then the day may come when you open your account to find that Instagram has awarded you their verification tick. 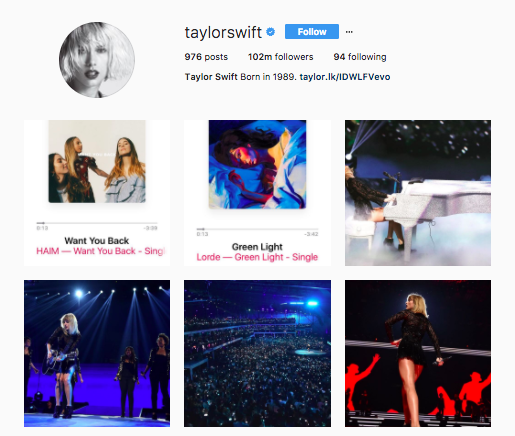 It is hard to get verified on Instagram – but not impossible. Every year for the past four years TIME has produced a list of the most influential people on the internet. The reason we are so encouraged by their lists is that they don’t simply include people with the highest followings. 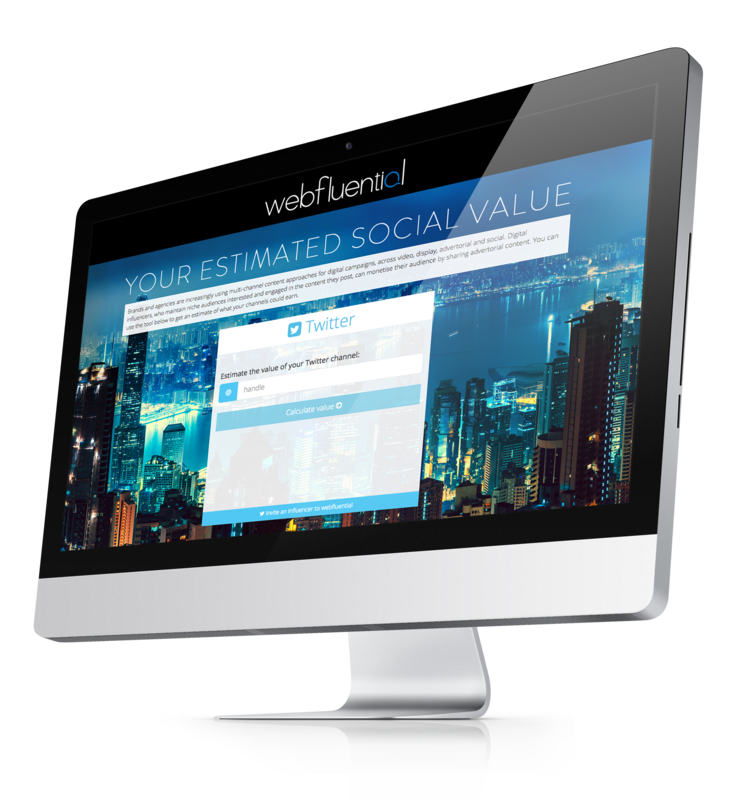 For the longest time, Webfluential have preached that high following does not always equal influence. 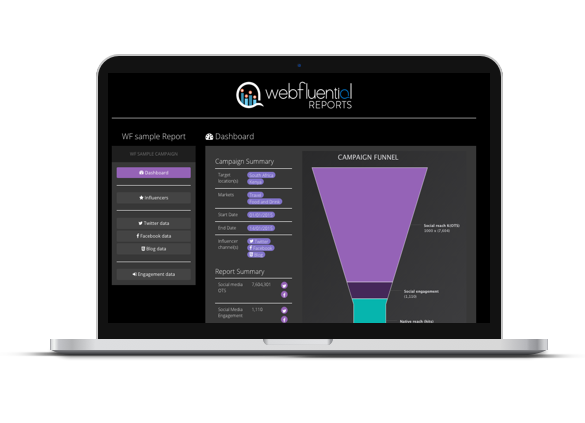 Influence is a much more meaningful metric. Influence is the thing that causes action. These are our top picks from a digital point of view. You can see the full TIME’s list here. 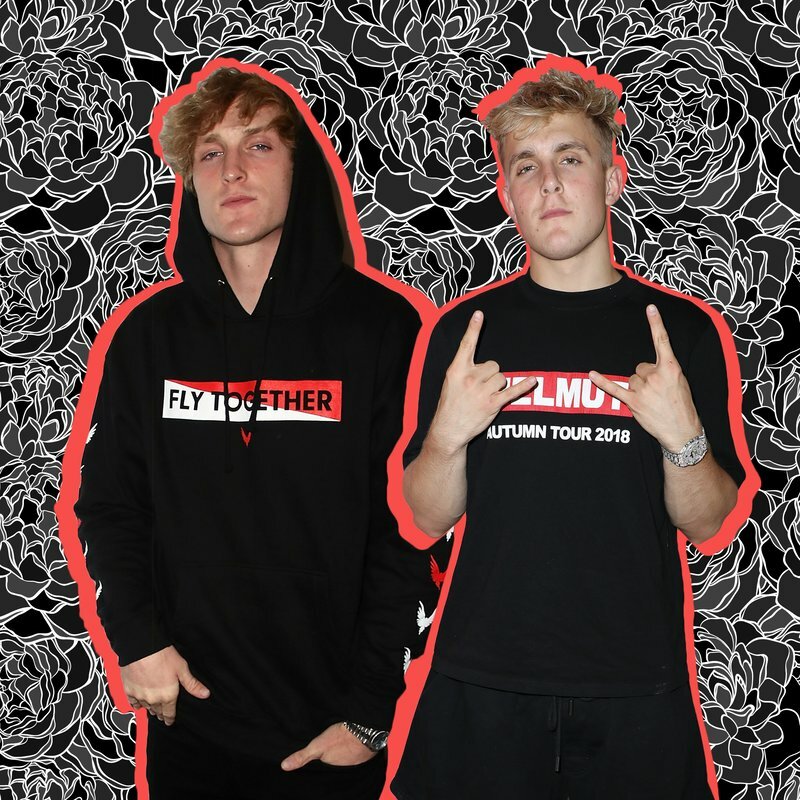 Easily the most controversial of YouTube stars, this fraternal duo have lost ad sponsors and been given a bad rap on the knuckles by YouTube for posting a disturbing video in the infamous Japanese “suicide forest” allegedly including a body. Never the less, both Paul and Jake sustain eternally loyal fans. Their accumulated net worth is around $24 million according to Forbes and with apparel lines and record deals on the table, they show no signs of slowing down. Watanbe has over 8 million followers on Instagram, and is Japan’s most famous Instastar. Her comedic persona mixed with her over the top fashion sense and her image-positive rhetoric has established her in as a role model not only in Japan but also, globally. With fashion endorsement deals from the likes of Gap and others, as well as her own fashion line Punyus she is one to watch and learn from. Cooper is one of those Instagrammers who unknowingly hacked the Instagram Algo change in January this year. Her habit of consistently commenting on some of Instagram’s top accounts is the cause. When the algorithm change came into effect, her comments showed up as one of two “sticky” comments on accounts like Kim K and Chrissy Teigan. She told Vogue that she gained 80,000 new followers after the algorithm’s change. She is now one of the most recognised Instagram accounts on the platform. Easily the most influential fitness and health influencer, Kayla shook up the lives of thousands of people with her Bikini Body Guide ebook. Her app, Sweat, is the highest-grossing app in Apple’s fitness and health category, bringing in $77 million this year alone. No doubt one of the most effective marketing strategies Kayla used was activating user-generated content by asking her customers to post before and after posts of their transformations which they did and continue to do in multitudes. Just check out the hashtag #bbg for proof. Basically, Virtual Influencers are a thing. But not just a thing, a huge thing. Lil Miquela is simply the most influential of a slurry of avatars. Her effortless style, vulnerable captions, and blatant self-awareness create an endearing personality who has caught the attention brands like Prada. We are fans. For the full list of TIMEs most influencer people you can visit the original post here.